The birthday song in pop music has undergone a strange metamorphosis. Of course, “Happy Birthday” is still the most widely known, but over the years, different artists have tried their hand at writing songs for birthdays to varying success. The Beatles wrote “Birthday,” Weird Al Yankovic has a disturbed version of “Happy Birthday” on his debut, and 50 Cent wrote “In Da Club.” More recently, Taylor Swift’s “22” and Blink-182’s “What’s My Age Again?” have become birthday staples in their own right, but only if you’re turning 22 or 23. 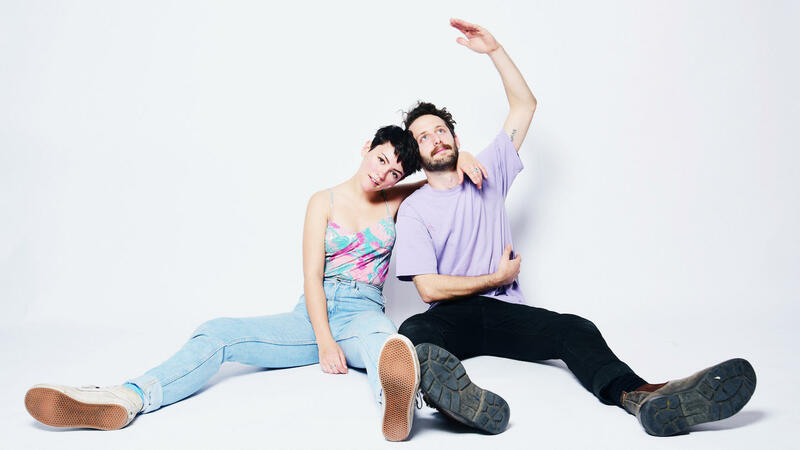 Diet Cig try their hand at writing a birthday song with “Barf Day,” and it’s a hell of a time. Luciano’s actual tone of voice resembles bratty pop-punk from early-aughts superstars like Green Day or Avril Lavigne. She’s been known to prance around stage, kicking her legs up above her head, and the way she sings here definitely reflects that high level of energy. Where Luciano’s voice pays homage to old school punk, the two-piece power through with modern punk sounds that contain both clean and sludgy tones like Adult Mom or Jawbreaker Reunion. Beginning with a clean guitar and Luciano’s almost whispered vocals. Drummer Noah Bowman begins to vamp as Luciano’s power chords get faster. As the band begins the refrain, there’s a sludgy atmosphere, but jangly guitar work over it. The song as a whole mirrors the progression of a sad drunken birthday in the best way. There’s a soft opening, a loud gleeful middle, and a messy cathartic ending. 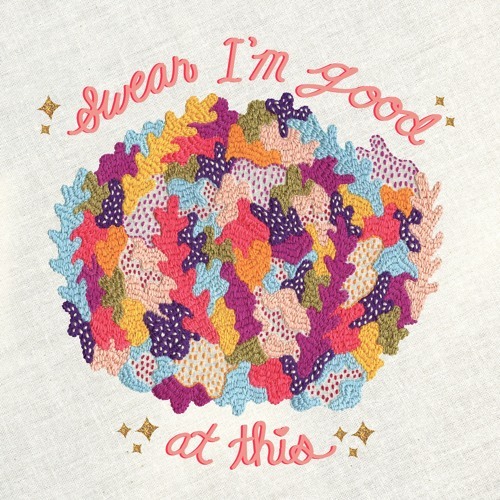 Along with the first single “Tummy Ache,” Diet Cig’s “Barf Day” shows that their debut full-length Swear I’m Good At This (out April 7 via Frenchkiss Records), may be an incredibly emotional album but will retain the fun songs that the band’s Over Easy EP had originally shown us. Diet Cig can make even the most miserable birthday party sound fun as all hell with an anthem for anyone who just wants to have ice cream on their birthday. 4/10 – MONTREAL, QC @ BAR LE “RITZ” P.D.B.